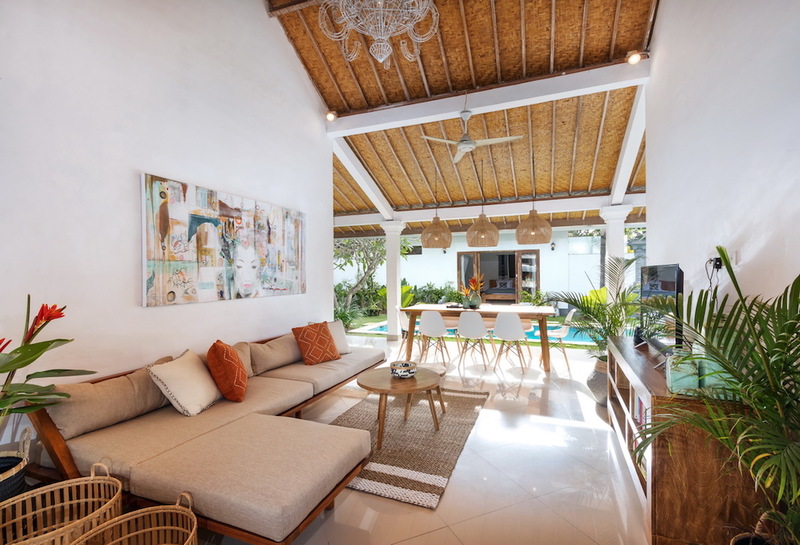 Newly renovated, with a well-sized private pool and a gorgeous, brand new kids’ room, this four-bedroom villa in Bali’s hippest shopping and eating district – Seminyak – is perfect for your next family holiday. Just a two-hour flight away from Singapore, Bali has all the ingredients for a perfect holiday — heart-stopping scenery, beautiful beaches, cloud-tipped mountains, gushing waterfalls… and that’s just its natural beauty. Add in treats like luxurious massages, a smorgasbord of cuisines, dedicated play destinations for kids and families (think thrilling water parks, zip lines, trampoline centres, and baby-friendly beach clubs) plus some of the friendliest people on the planet, and you have the best combination for an unforgettable vacation. Where to stay? We’d recommend the one and only Villa Crystal, where families are always welcome, even the littlest of us all! 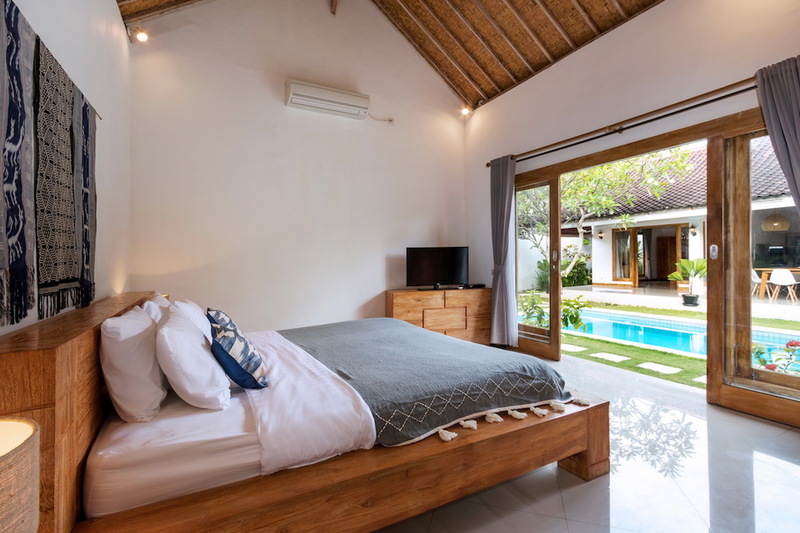 Why stay in a Villa in Bali? Firstly, you get a private pool all to yourself which you can enjoy at any time, whether you prefer a wake-me-up morning swim or an evening ‘water massage’. Best of all, you don’t have to share it with other travellers. 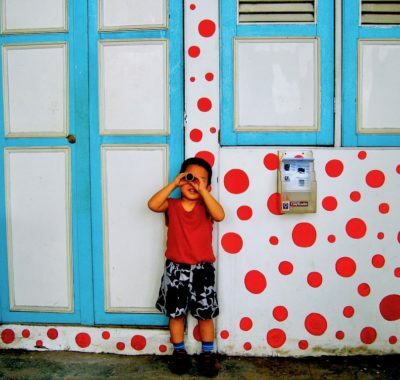 That also means the kids can have a blast without you worrying that they’ll be bothering other holiday-makers. In addition, you’ll have villa staff to assist you and take care of all your needs. Breakfast will be served when you want it, where you want it. An in-villa massage? Renting a car or organising a BBQ dinner? Whatever you wish for, your dedicated villa team will do their best to make it happen. 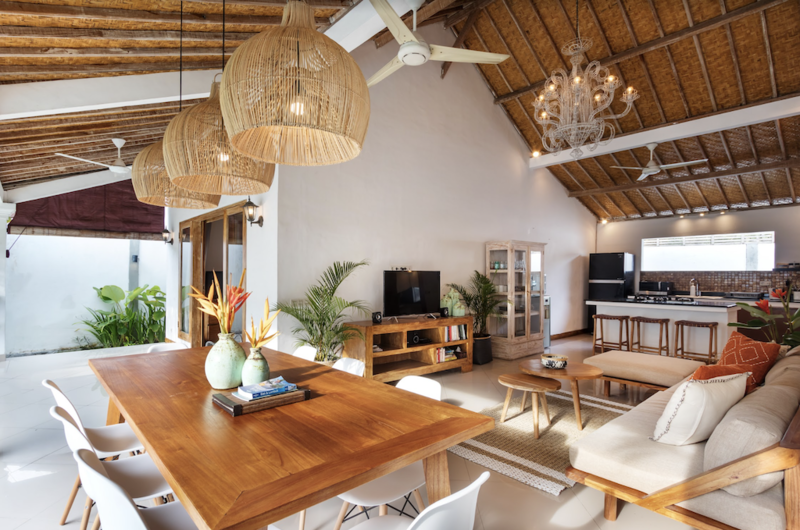 Best of all, staying in a Bali villa gives your family more space and time to enjoy your holiday your way. In a villa, you’ll have your luxury home away from home. 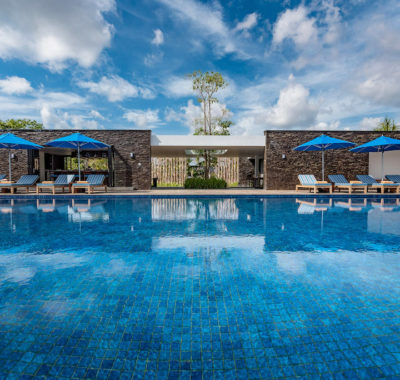 In February 2018, Villa Crystal underwent a major renovation and was completely revamped to make it even more family-friendly than before. All its four bedrooms are fully air-conditioned. 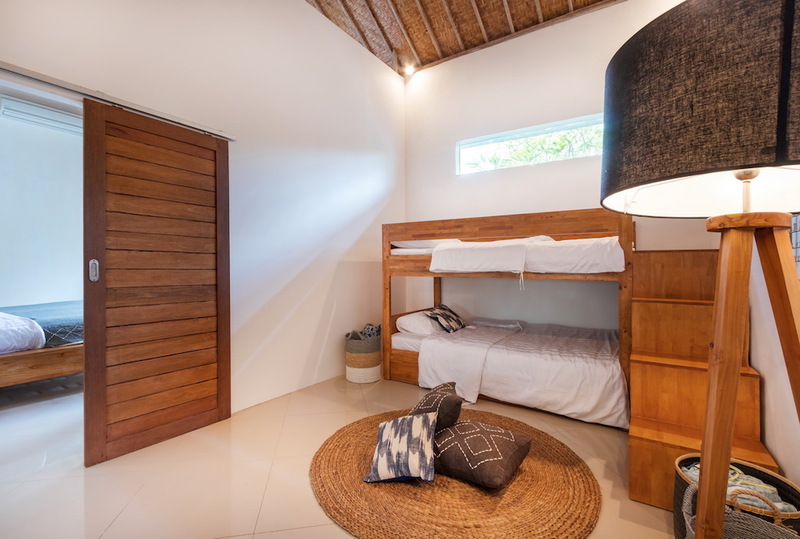 A new kids bedroom is connected to the parents’ bedroom (separated by a sliding door which you can close for privacy). There’s a solid wood bunk bed with wide, easy-to-climb steps that kids can easily navigate safely, and ample space for play. The new villa design is stylish, modern, and beautiful. An open-plan living area comes with a sofa, TV, a fully-equipped kitchen, and a bar counter. The centrepiece of the garden is an 8-metre swimming pool in which little ones can practice their strokes, or have fun water fights. Need a break? Indulge in a good book and a drink under the gazebo. Just Pack your Clothes and Come! Other basic amenities such as household supplies, pool towels, toiletries and hairdryer will be available so all you need to pack are clothes and personal necessities. Baby cots and high chairs are provided free of charge. The villa also has fast-paced WiFi so you can share all your holiday snaps and videos as they are taken. Most importantly, there is 24-hour CCTV security so you can have peace of mind and a truly relaxing time. 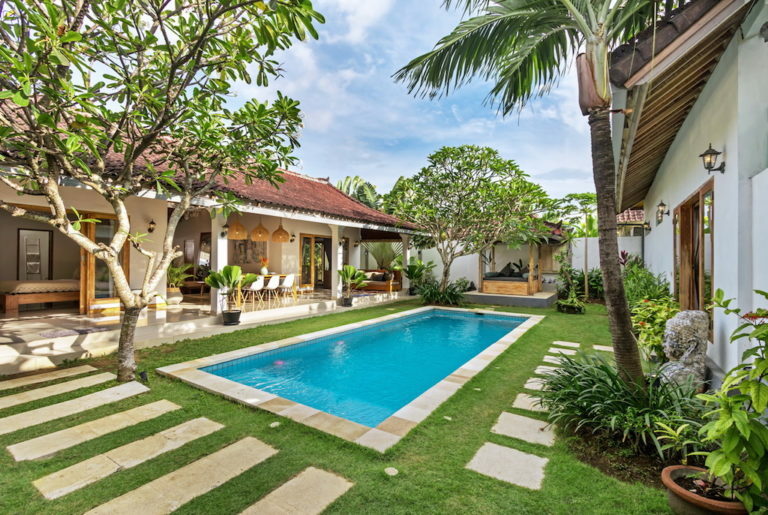 Villa Crystal enjoys an unrivalled location right in the heart of Seminyak. You are just a one-minute walk away from the popular “eat street’ with a wide array of restaurants, cafes and shops. It’s truly the most fashionable address in town! But rest assured, Villa Crystal still guarantees a quiet night sleep for the whole family. 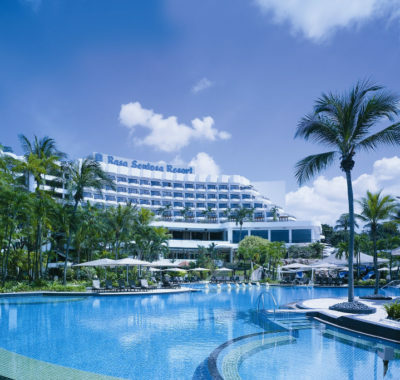 The beach and famous beach clubs like Ku De Ta, Potato Head are just a 5-minute drive away. Going further is not a problem either. Just make arrangements with the help of your villa manager or the Villa-Bali.com concierge team. The concierge team and the villa manager can also help you arrange extra services such as a babysitter, a chef, float rental, a pool fence, or even arrange day tours for the family! See more of Villa Crystal here. 3. Tag the person you’d want to bring with you to Villa Crystal. 4. Sit back and relax. We’ll be in touch if you’ve won! 1. The offer is valid until 31 May 2019. Booking must be made within this period. High and Peak seasons are excluded. 2. Advanced reservation is required and subject to availability. 3. Additional services (daily breakfast, car rental, massage) at the villa are subject to extra cost. 4. This Giveaway is applicable in Singapore only. 5. Terms and conditions are subject to change without prior notice. The usual daily rate at Villa Crystal is USD380/night (SGD504). 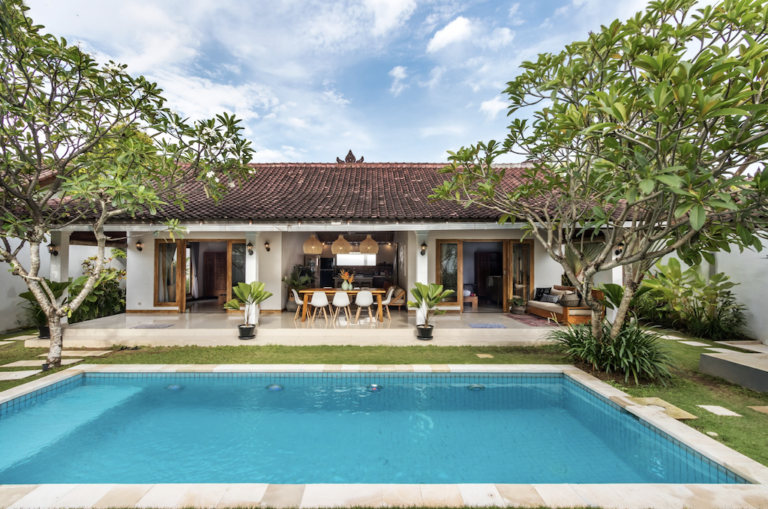 There are no booking fees on Villa-Bali.com. The company plants a tree with every booking made, so you will contribute to the environment while enjoying a relaxing stay in Bali!